Museums and heritage sites across the West Midlands will receive more than £3 million of investment over the next three years. Arts Council England has announced a boost worth £3,014,743 for nine sites following the latest round of applications to its Museum Resilience Fund. The money will support museums of all sizes over 12-month or three-year periods. 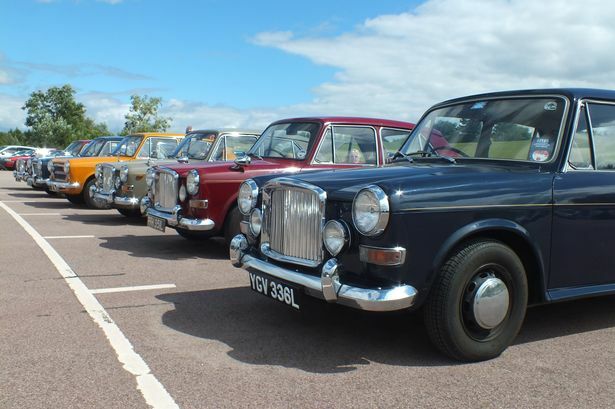 Successful applicants include venues such as Avoncroft Museum of Historic Buildings in Bromsgrove, the Heritage Motor Centre in Gaydon and The Shakespeare Birthplace Trust in Stratford. It will also benefit the work of &apos;Subject Specialist Networks&apos;, such as Birmingham Museums Trust&apos;s network for Islamic Art and Material Culture, which aims to share knowledge and expertise about historic Islamic art and material culture and contemporary work inspired by the Middle East. Peter Knott, area director for Arts Council England, said: "This significant investment is a real boost for museums and heritage sites across the West Midlands. "In the current economic climate, it is really important for cultural organisations to be sustainable and resilient businesses. "This funding is aimed at supporting museums to make the most of opportunities for development which will help ensure the public can continue to benefit from the wealth of historical collections." A total of 108 successful organisations in England will receive more than £17.5 million.